The weather is cooling, the leaves are turning, and fall is fast approaching! And, of course, with fall comes the opportunity to put pumpkin into everything. Whether in savory meals, sweet desserts, or hot drinks, pumpkin puts a delicious twist on almost any recipe. So throw on your favorite scarf and your coziest socks and indulge in the wonders of pumpkin with these unique and delicious recipes. 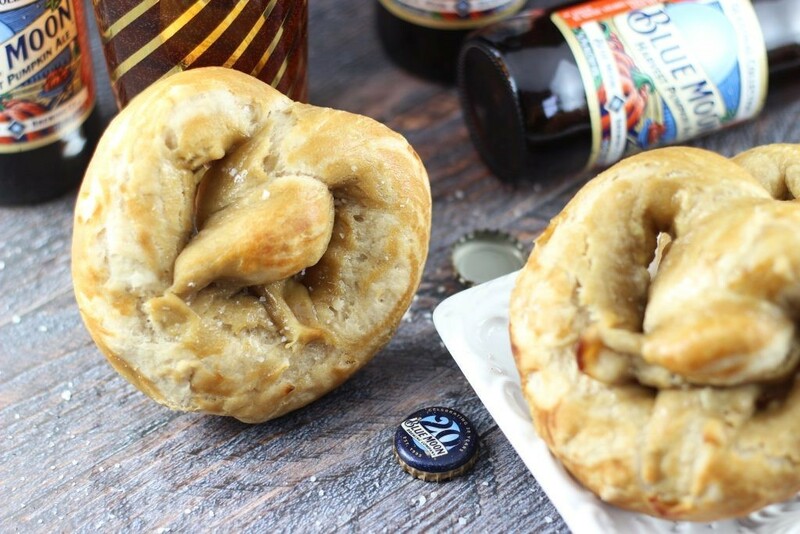 A beer battered pretzel is made even better with a pumpkin beer! Go pick up some pumpkin beer, explore this recipe, and get cookin’! 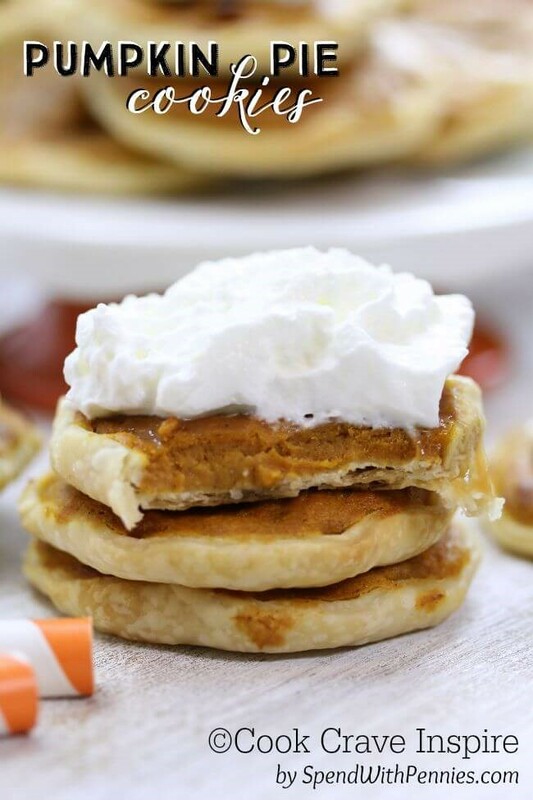 There’s no better way to start off the day than with waffles-especially pumpkin waffles! Light, fluffy, and full of flavor, these waffles make for a perfect breakfast on a perfect fall morning. Find the recipe here! What better way to end a chilly autumn day than with a warm bowl of soup? Easy and delicious, this recipe makes for a flavorful meal that will leave you beyond satisfied. Get the recipe here! Make your daily cup of coffee a bit more exciting with this yummy home-made creamer! Simple and easy to make, this pumpkin spice creamer won’t take much time to make, but it will give you all the more reason to get up in the morning! Find the recipe here! Pumpkin, pasta, and gluten free all in one! It can’t be anything less than incredible! 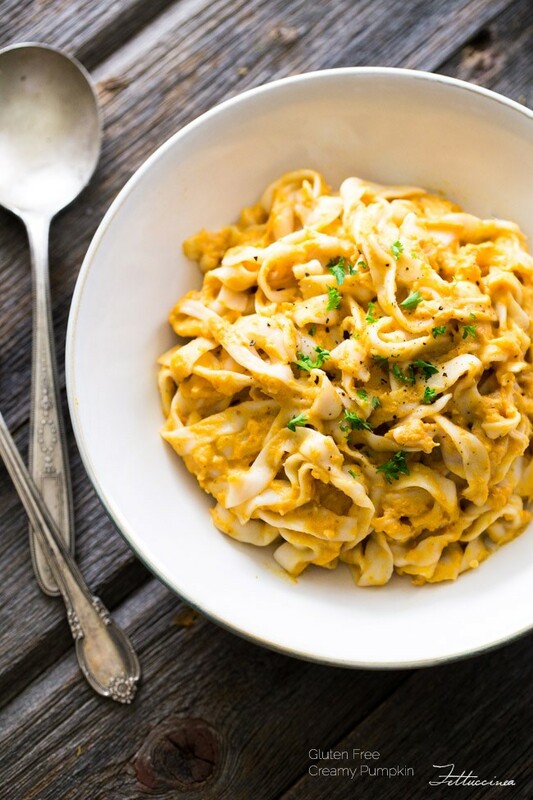 This creamy gluten free fettuccine recipe sheds a whole new light on your favorite pumpkin flavor. See the recipe here! You simply can’t go wrong with pumpkin and cream cheese-especially in the form of mini pie-shaped cookies. Creamy and sweet, these irresistible creations are the perfect way to start this fall season! Get the recipe here! Satisfy your pumpkin cravings with a healthy home-made granola. 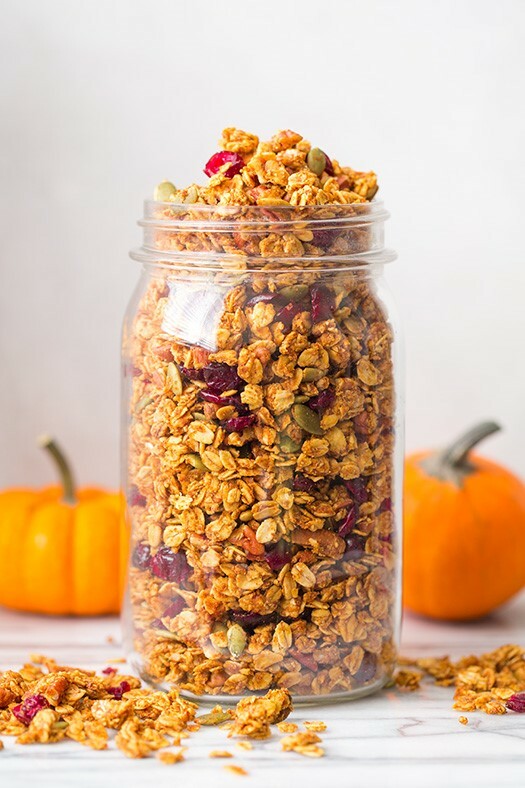 With wholesome ingredients and yummy fall spices, this granola recipe will help you start your day feeling energized and satisfied. Find the recipe here! 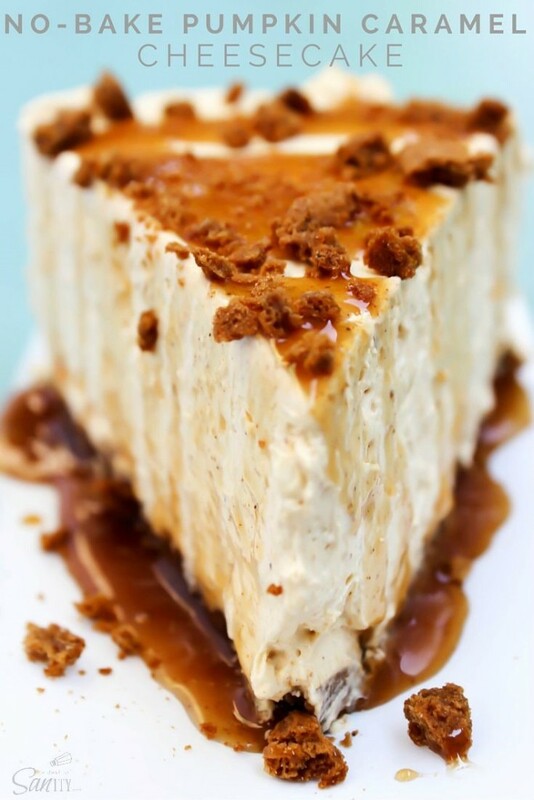 A perfect combination of amazing ingredients, this recipe immediately gets the mouth watering. Its irresistible flavor and appearance will surely impress your dinner guests! Get the recipe here! I hope these recipes will help you to have lots of cooking fun this fall season. 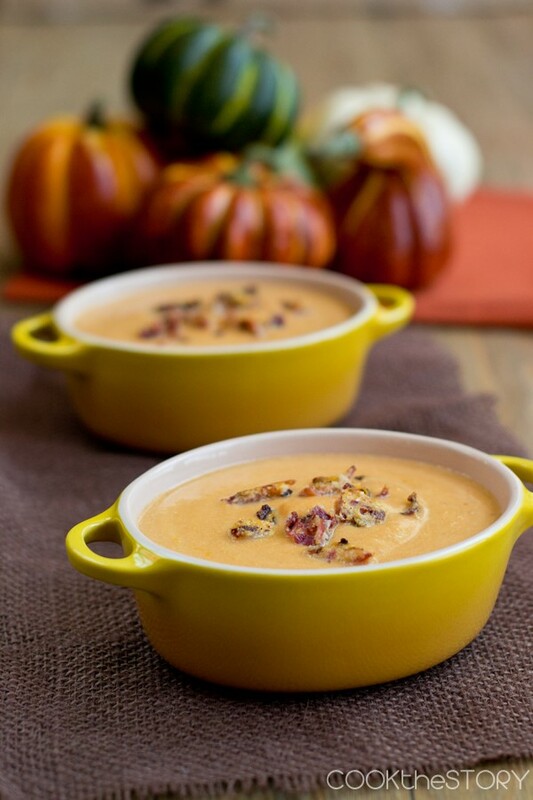 To find even more awesome pumpkin-filled recipes, visit my Because Pumpkin Pinterest board here. Happy eating!